An exciting story about zombies and hard people's relationshipsneeds a very special finale, and this time the developers really did theirbest. The tensest and the most emotional episode of The Walking Dead has been alreadyreleased. Do you want to know more? 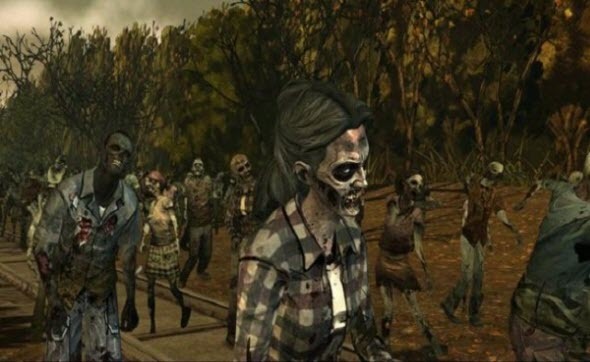 Read our full-fledged The Walking Dead: NoTime Left review on mountspace.net.